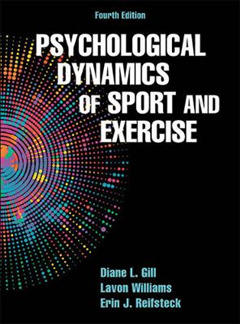 Psychological Dynamics of Sport and Exercise, Fourth Edition, reflects the latest developments in the field of sport and exercise psychology and presents various applications in a range of physical activity settings. 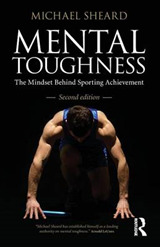 The text emphasizes practical theory, which allows students pursuing careers in teaching, coaching, consulting, exercise instruction and leadership, sports medicine, rehabilitation, and athletic training environments to enhance physical activity experiences for all based on the best available knowledge. 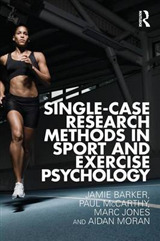 With emphasis on practical application, readers can incorporate sport and exercise psychology into both their professional and personal experiences. Authors Diane L. Gill, Lavon Williams, and Erin J. Reifsteck highlight key theoretical work and research to provide guidelines for using sport and exercise psychology in professional practice and personal physical activities. The fourth edition of Psychological Dynamics of Sport and Exercise includes reorganized, revised content and relevant, up-to-date research to emphasize the areas of change and growth in the field in recent years. Specific updates to this edition include the following: - Part IV on emotion is now expanded to include two in-depth chapters--one focusing on emotion and performance and one on physical activity and mental health--as well as a third chapter on stress management - Part III on the popular topic of motivation is reorganized to emphasize contemporary research and connections to professional practice. - The chapter on aggression and social development now includes more current research on prosocial and antisocial behavior as well as an expanded section on positive youth development. - In-class and out-of-class lab activities replace case studies to provide scenario-based, experiential activities for a more applied learning experience. - Updated end-of-chapter summaries, review questions, and recommended readings reinforce key concepts and encourage further study. - Application Point sidebars have been updated to cover a wide variety of professions in order to connect the content with real-world application. - A newly added image bank helps instructors prepare class lectures. Content is organized into five parts representing major topics that are found in sport and exercise psychology curriculums. 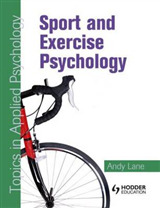 Part I provides an orientation, with chapters covering the scope, historical development, and current approaches to sport and exercise psychology. 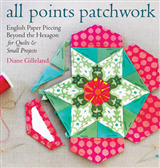 Part II focuses on the individual, with chapters on personality, attention and cognitive skills, and self-perceptions. Part III covers the broad topic of motivation, addressing the why question of physical activity behavior. Part IV looks at emotion, including the relationship between physical activity and emotion as well as stress management. Part V considers social processes in chapters on social influence, social development, and group dynamics, as well as cultural diversity. 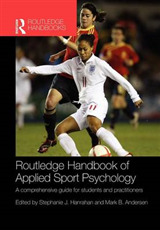 With more in-depth coverage than introductory-level texts, Psychological Dynamics of Sport and Exercise, Fourth Edition, brings sport and exercise psychology to life for students as they prepare for their professional lives. Emphasis is placed on sport and exercise psychology concepts as they apply to three key areas off kinesiology professions: physical education teaching, coaching, and consulting; exercise instruction and fitness leadership; and sports medicine, rehabilitation, and athletic training. By focusing on these professional settings, readers will understand how psychology concepts are integral to real-world situations outside of the classroom.